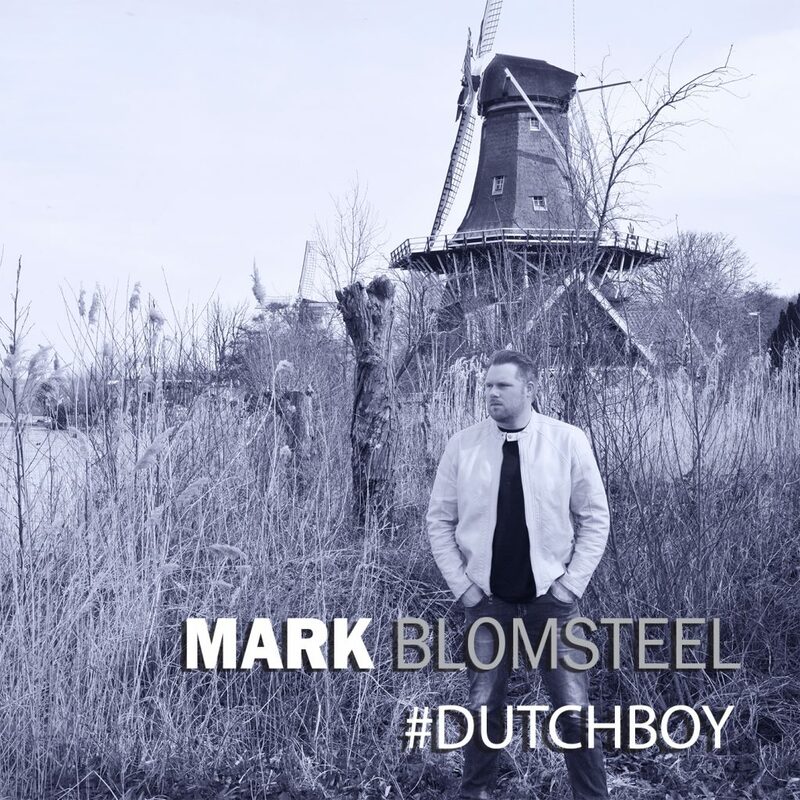 Today is the day that my new album ‘#Dutchboy’ is officially available!!! I can’t describe how excited I am and how proud I am of this record! It’s been a long road and hard work but we created something amazing!! Thanks to everyone who has been part of this one!!! Hope y’all enjoy the record!! For the wonderful friends who have donated please note your perks will be sent out early next month due to my promotion obligations in Europe the next coming weeks! For everyone who sent in a #Dutchboy picture make sure to get ahold of a physical copy of the album to see your photos in the booklet!! Buy the physical cd at Bol.com.